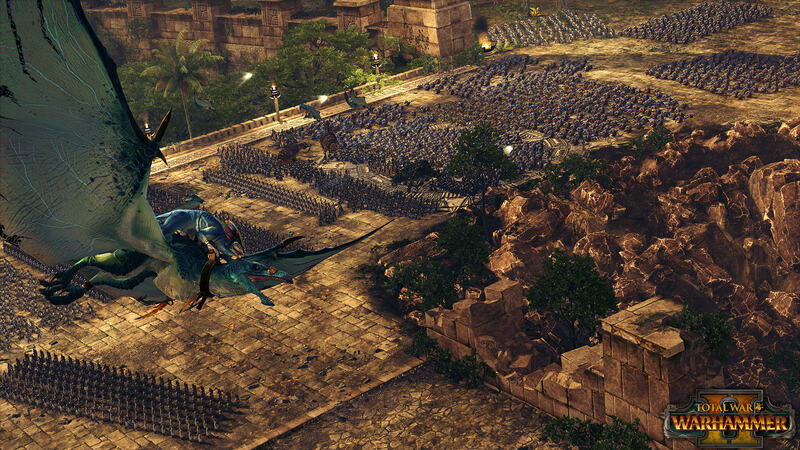 Creative Assembly and Sega’s upcoming fantasy RTS game based on the massively popular Games Workshop’s tabletop game, Warhammer, have just unleashed upon the world a stunning first look at Total War: Warhammer 2’s epic campaign. Embark on a journey through Ulthuan and Lustria, as we are shown several of this sequels many in-game mechanics, as well as being introduced to the High Elves and Lizardmen race in the Warhammer universe. 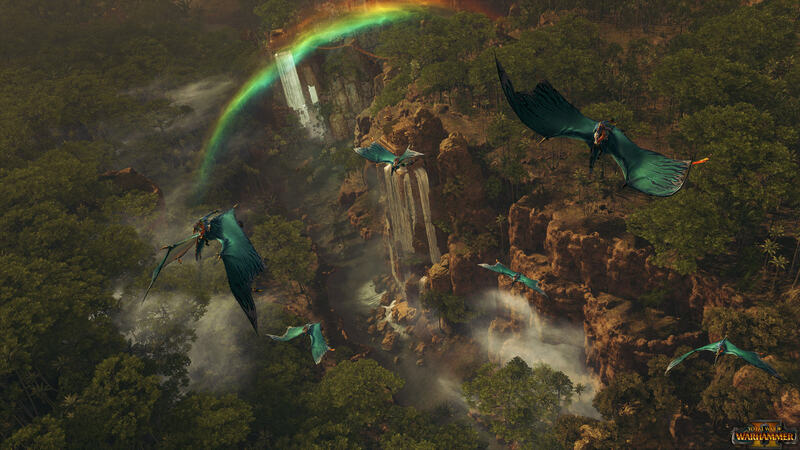 Creative Assembly have unveiled a stunning new video, taking viewers on a journey across two continents of Total War: WARHAMMER II’s huge campaign map in this Campaign First Look video which you can view HERE. Total War: WARHAMMER 2 is due to launch on September 28th. 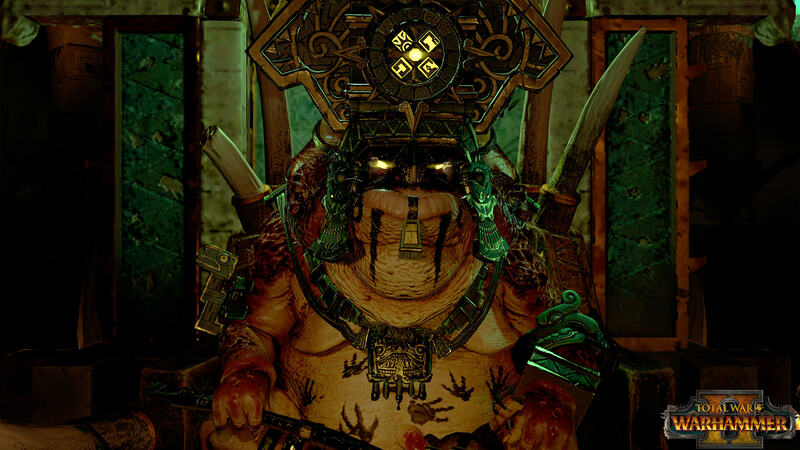 You can pre-order the extremely limited Serpent God Edition here: getwarhammer2.totalwar.com, or the standard physical edition here: http://store.steampowered.com/app/594570/. 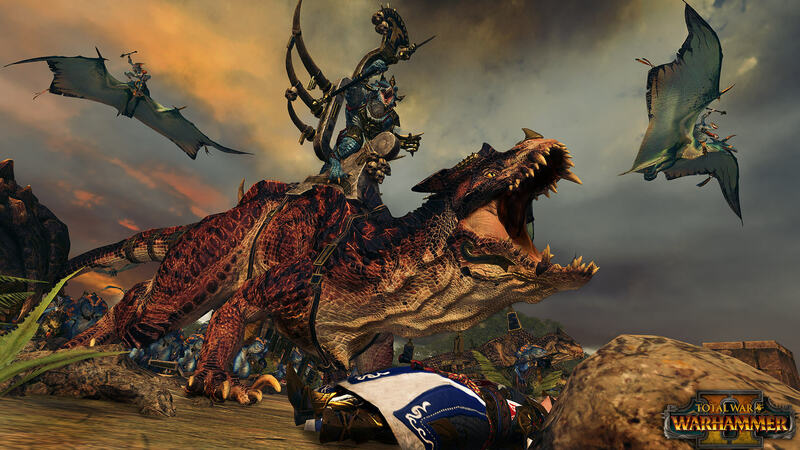 For more information about Total War: WARHAMMER 2 and on how to pre-order, log on to www.totalwar.com.